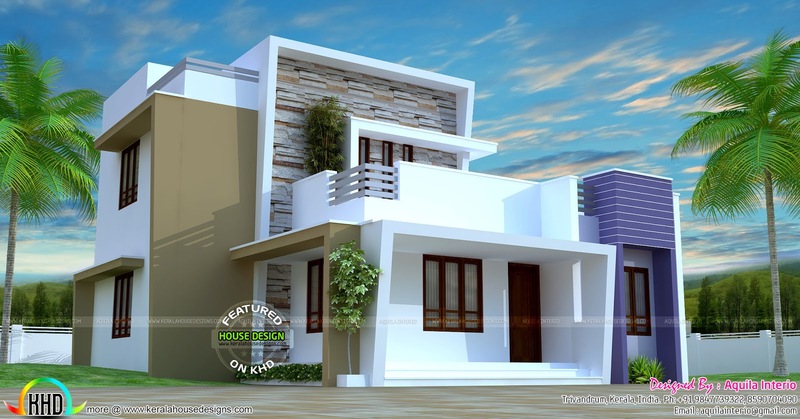 1765 square feet (164 square meter) (196 square yards) 3 bedroom beautiful contemporary house architecture. Design provided by Aquila Interio, Trivandrum, Kerala. Ground floor Area : 1270 Sq. Ft.
First floor Area : 495 Sq. Ft.
Total Area : 1765 Sq. Ft.
0 comments on "Modern house architecture in 1765 sq-ft"